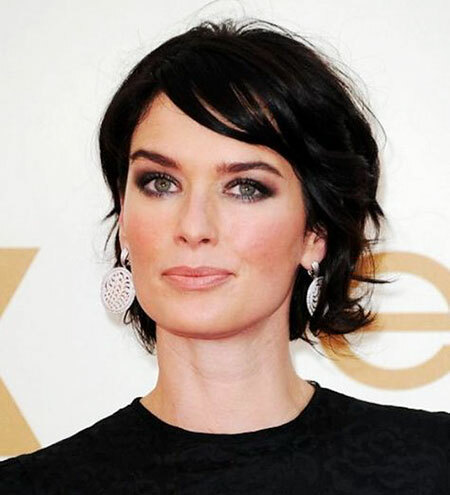 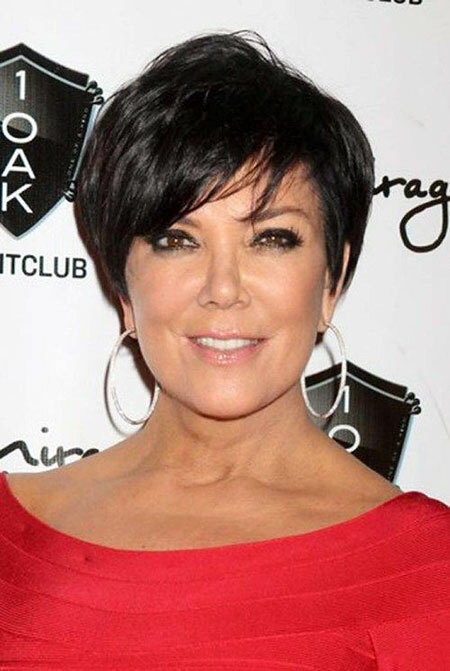 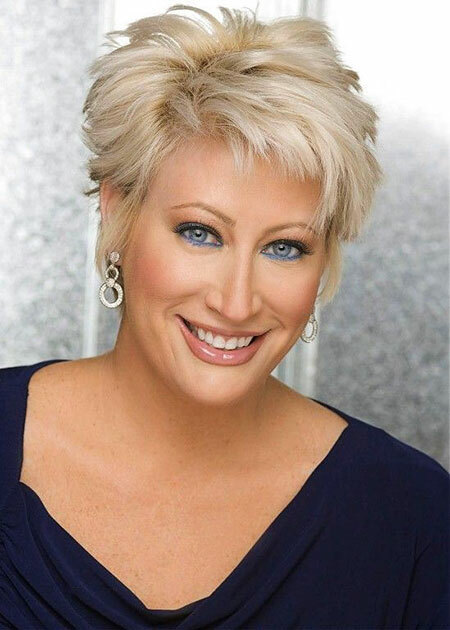 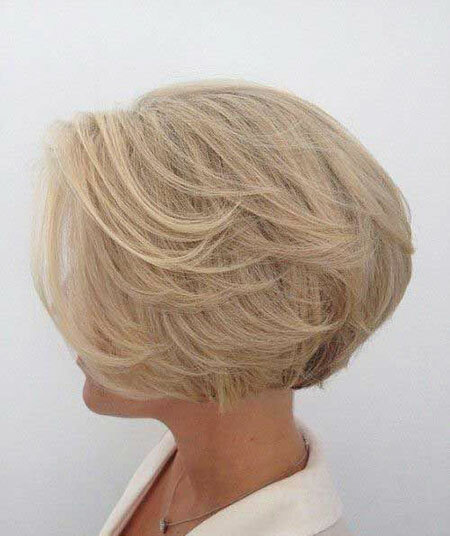 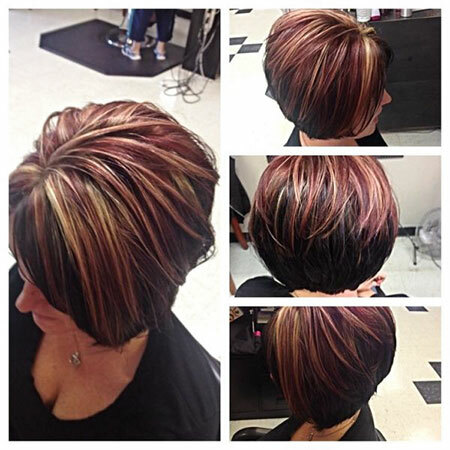 Hey ladies, we have really huge short hairstyle galleries for women of every age, as you know. 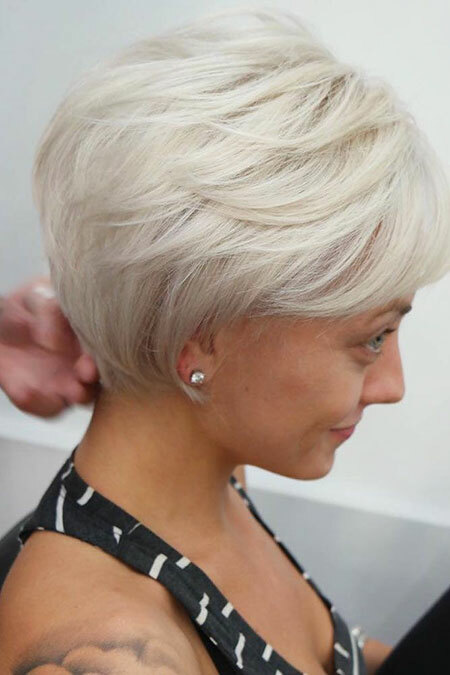 And today we bring together amazing short haircuts for women over 40! 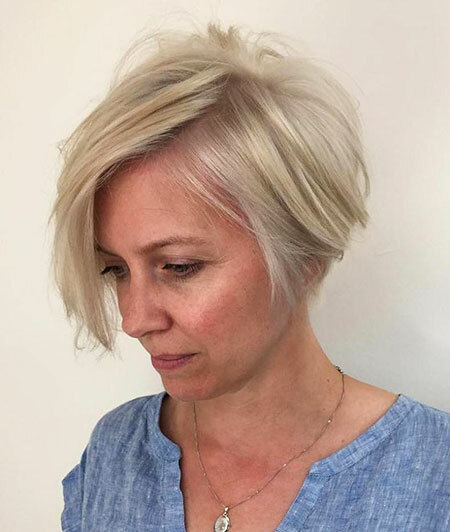 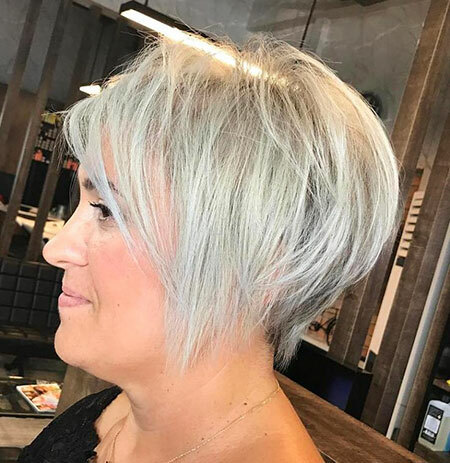 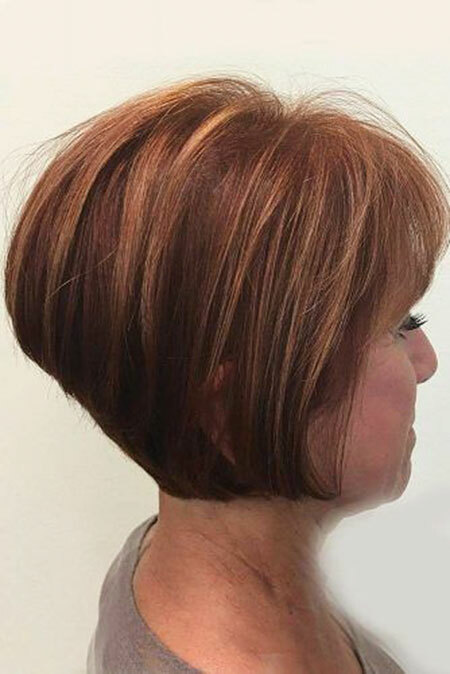 All these special short hairstyles will helps you for a brand new look, and you feel totally attractive and stylish with these haircuts. 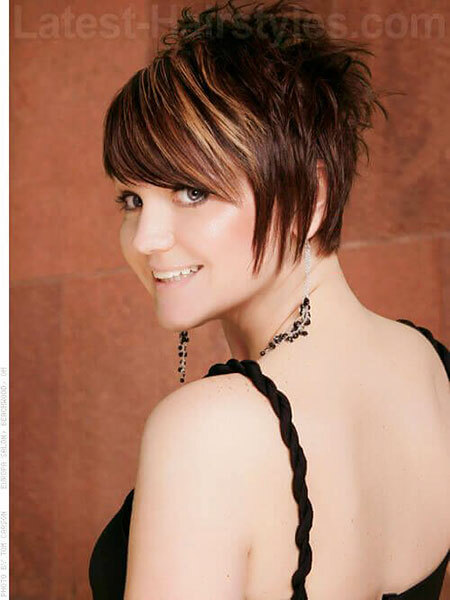 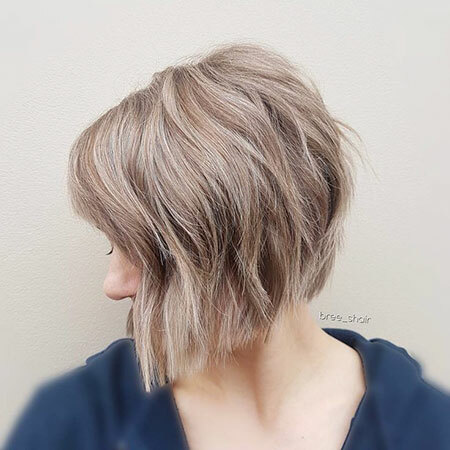 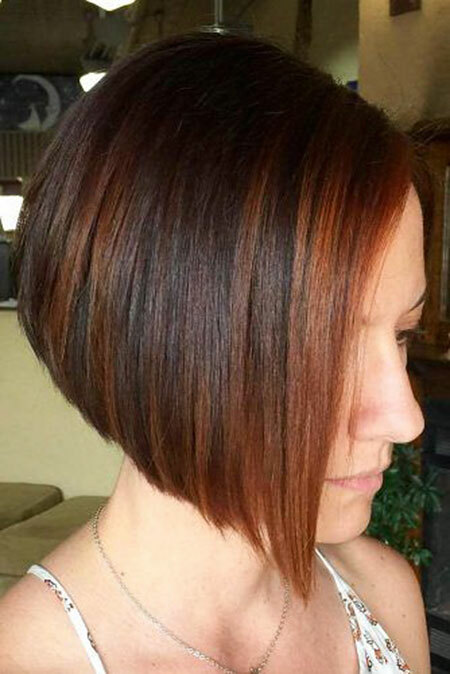 There are too many different ideas like bob cuts, short pixie or longer pixies, asymmetrical bangs and more! 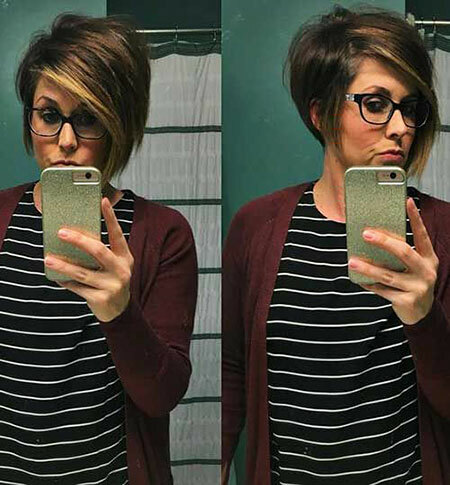 Just take a look these perfect looks for yourself!